Carrie: Direct “Book” links are showing up in the maps results, further circumventing a click to the website. The number of partners is expanding as well. If you have any capability to integrate one of these partners, it might be a way to be first in your market! 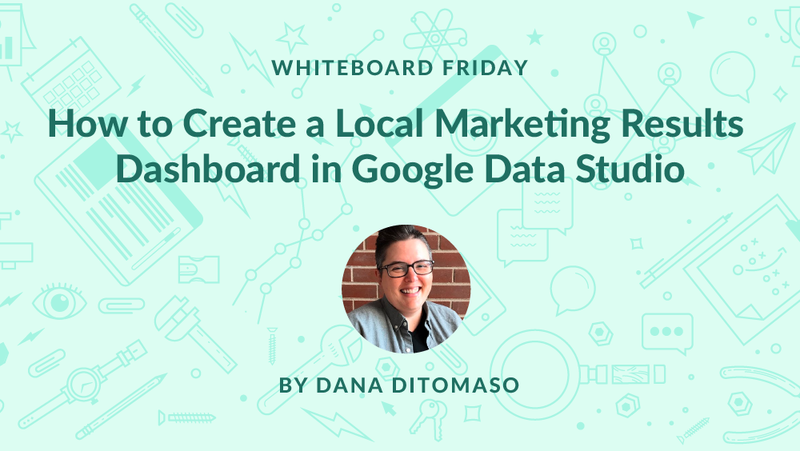 Carrie: This is somewhat advanced, and focused on agencies but it’s a great primer for understanding what you should (and what CAN) be included in a Google Data Studio report! 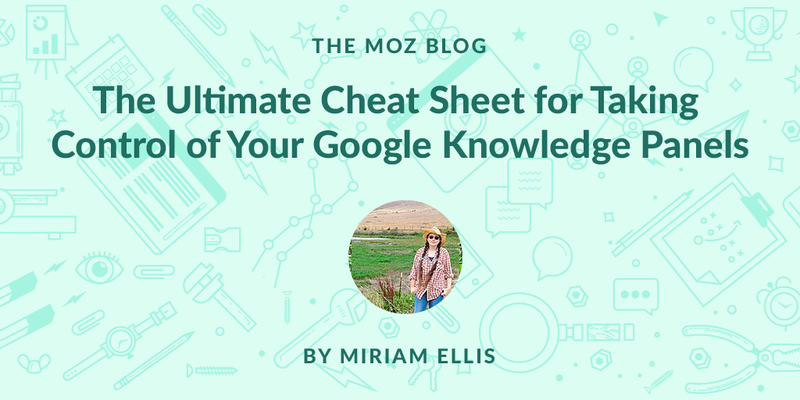 Mary: Moz shows you how to use the current features in Google’s Local Knowledge Panels. 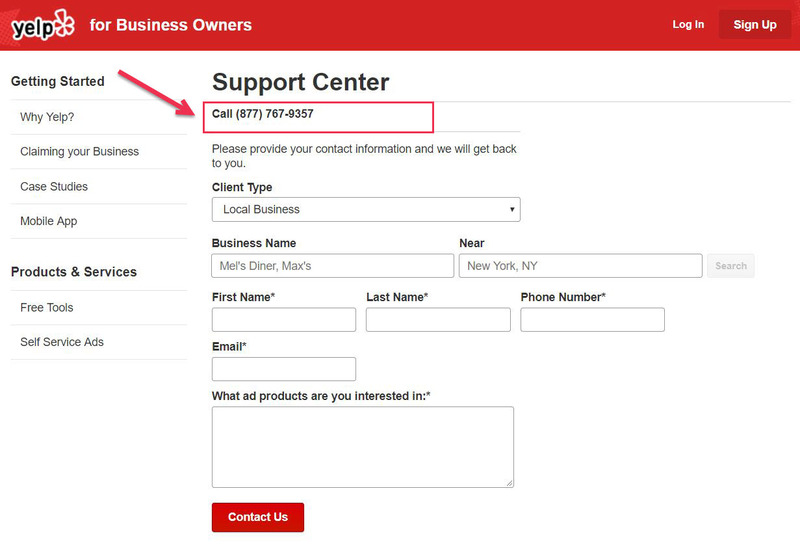 Mary: Austin Lund has gathered the most reliable numbers to call when you need help on some of the top and most important citation sites in the U.S.